Check out the selection of High Standard Model C parts and schematics here.  Numrich Gun Parts is the world's largest supplier of new and used parts, and has been providing their service and selection since 1950. Get the High Standard Model C parts that you need for your repair project today with Numrich.